182. Casillo, Robert. 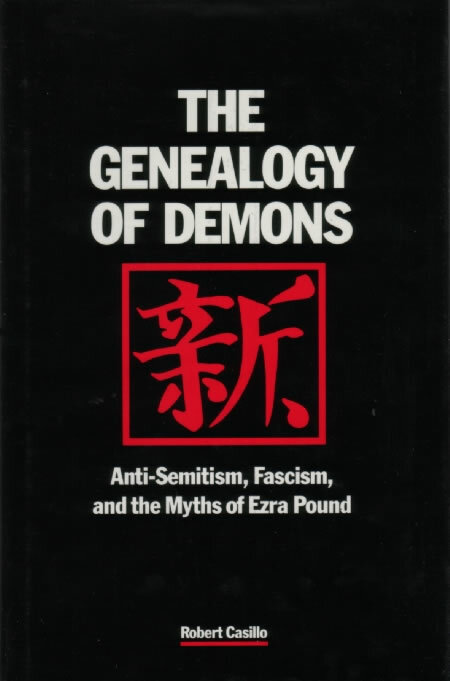 The Genealogy of Demons: Anti-Semitism, Fascism, and the Myths of Ezra Pound. Evanston: Northwestern UP, 1988. Includes a brief argument (pp. 306-07) that in references to Aoi no Ue (22) in The Cantos (see 56c and 72a) Pound ‘may be referring to his jealous relationship to the Jews’.